Lady Byron tries to tether her young daughter Ada’s flights of fancy to the terra firma of mathematical principles. A chorus of domestic furies is summoned to exorcise the Byronic nature Ada inherits from her banished father, which continues to erupt in adolescent bouts of hysteria and wayward dalliances with her tutor. Dr. King, who undertakes Ada’s ethical instruction, confirms that the only reliable remedy is marriage. Safely married with two children, Ada inherits an ancestral mansion from Lord Byron, now deceased and safely buried in the cemetery of St. Mary Magdalene. Confronted with a portrait of her father hanging in the library, Ada’s imagination takes wing. Volumes of his poetry give voice to forbidden feelings, resurrecting shared visions of Romantic transcendence. 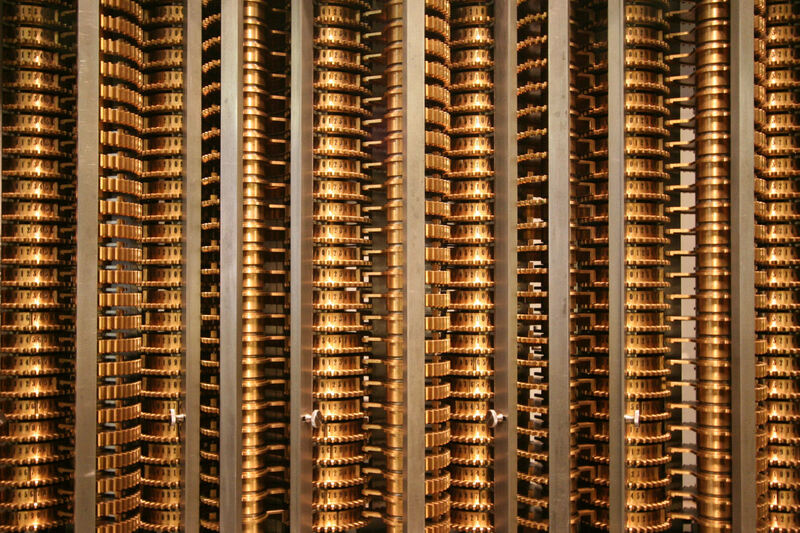 Chronic domestic bliss is interrupted by news of Charles Babbage’s inventions, most notably the Difference Engine. Ada convinces her husband to visit Babbage’s salon, where marvels including a mechanical ballerina dazzle London’s social and scientific elite. 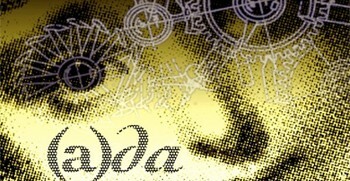 Babbage recognizes a kindred spirit in Ada, who is smitten with the Difference Engine. Its mechanical precision notwithstanding, her speculations spin out of control, and she suffers a nervous collapse. Dr. King treats Ada’s hysteria with increasingly virulent doses of laudanum. Her ensuing hallucinations are haunted first by perverse proverbs and sinister nursery rhymes and then by her father, who sings a lullaby that revives her. Dr. King presides over her convalescence, using phrenology to diagnose the cause of her malady. Lady Byron blames heredity, citing her late husband’s incestuous relationship with his sister Augusta as proof that Ada’s bloodline is tainted with irrepressible passions. Far from regretting her father’s influence, Ada vows to renew his Romantic quest to wed passion and intellect in the poetry of numbers. Ada joins Babbage in his efforts to convince the Royal Commission for the Crystal Palace Exhibition to build his new brainchild, the Analytical Engine. Daughter of the Prince of Poetry and the Princess of Parallelograms, she is the perfect prophet for a new mathematical language. On the brink of triumph, Ada is stricken with womb disease, a condition her mother regards as penance for her transgressions. Her final wish is to be buried next to her father. All that is lost in life.